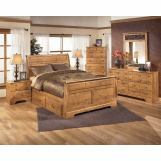 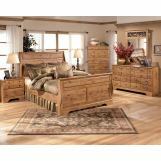 The Bittersweet Panel Bedroom Set by Signature Design is the epitome of chic country decor. 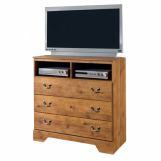 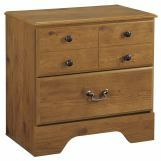 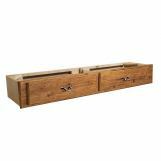 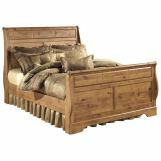 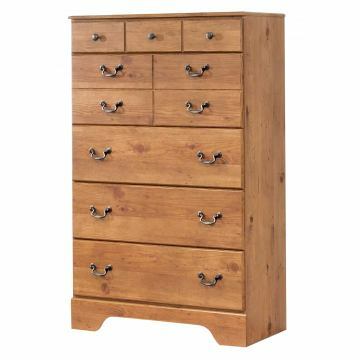 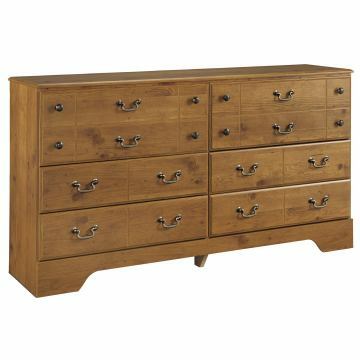 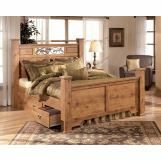 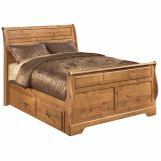 It features a rustic pine finish accented with antique brass-finish hardware. 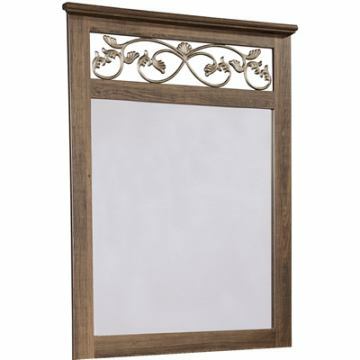 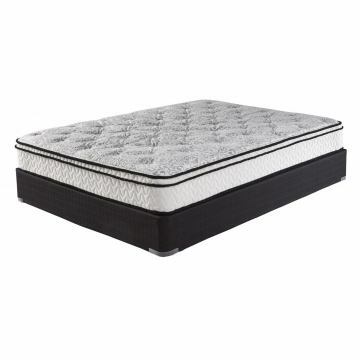 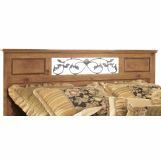 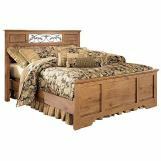 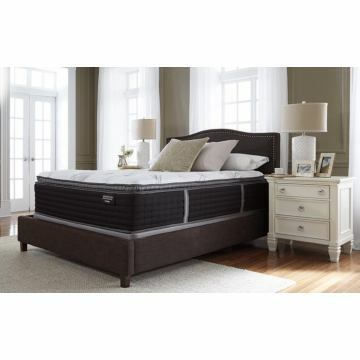 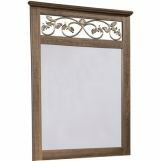 This set is also embellished with cast and hand-wrought vine inserts, which add a unique look to the Bittersweet Bedroom Collection's traditional style.